This morning’s winter storm watch for Montreal has been upgraded to a warning. 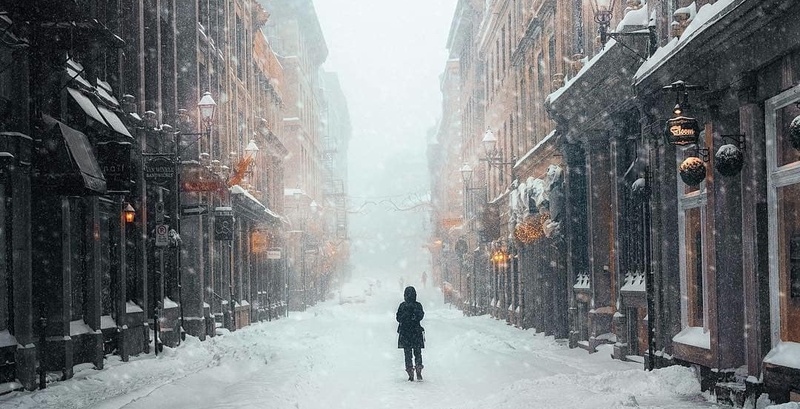 According to Environment Canada, winter storm warnings are issued when multiple types of severe winter weather and elements are expected to occur at the same time. The alert warns that 25 to 40 centimetres of snow is expected. Rapidly accumulating snow could make travel difficult over the aforementioned locations and the weather website urges travellers to stay inside if possible and to be diligent and safe while driving.